We offer the best in Quality Safety Window Film, Security Window Film SAnti-Shatter Film Supply & Installation services in a Vast range of applcations such as Home,Villa, Residential Apartment, Buildings, etc., Feel free to contact us to help you to Find out the best match of Window Films suiting your requirements and to install it on the glasses at your place. Our installation team operates nationwide in all over the Dubai and UAE region and have a wealth of a very good professional experience, allowing them to guarantee a perfect finish with the minimum of fuss( worry, or excitement that is unnecessary or greater than the situation deserves). PRESTIGE WINDOW FILMS has been in the window film business for over a decade (10 years), and we continue to grow. We attribute our growth to the combination of providing the highest quality product with excellent customer service. We are here to help you get the ease and having the best experience in finding and installing the film you desire and need. For the best Quality service & supply & installation of Safety Window Film and Security Window Film solutions in Dubai, get in touch with the Safety and Security Film Expert(Prestige Window Films). Safety and security window films are polyester, or PET films that are applied to glass and glazing in order to hold them together if the glass is shattered (similar to laminated glass). The main difference between film and laminated glass is that these Shatter Safe films can be applied to the glass or glazing after manufacture or installation, i.e., it is a retrofit product. These films are used widely all over the world; they can be found on trains, buses, cars, and buildings. These are also known as anti-shatter window films as they act as protection against glass shatters. The Safety and Security films are adhesive coated to bond them to the glass. The better safety films are smooth-coated, because they have far superior optical clarity. Safety and security window films are designed to perform under adverse conditions. Safety and security Window films are brought into use where there is a potential for injury from broken glass (such as glass doors or overhead glazing). The application of these films can be done to toughened, annealed or laminated glass. 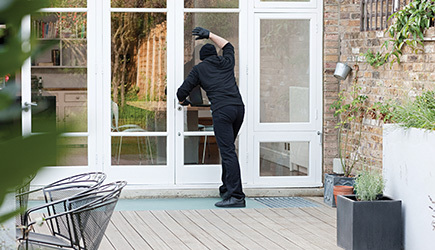 These films can be applied for security applications, where a delay of forced entry is desired. The Performance of these films is affected by adhesive bond strength, thickness of the polyester, quality of application, and window structure/frame. When normal window glass (float glass is broken), it breaks into sharp shards that are dangerous to anyone in the area near or surrounding ther glass shards (vicinity). This is in particular more hazardous if the window is broken by that of the human impact. Toughened or the Tampered glass can produce showers(a lot broken flying shards at once) of small glass pellets that can cause serious injuries; especially in the event of a car crash (because most automotive side glass is tempered). The building codes of some countries specify requirements for personal safety in architectural glass and glazing. Natural calamities like the Earthquake, Cyclon, Flood, etc., cause serious disasters and serious damages to Living Beings, Homes, Goods and Properties. It is seen that in many parts of the world, earthquake activity is like an an ever-present fact of the life. Motion of ground during seismic activity in earth causes movement of building like shaking, which in turn causes breakage of the glass and the glass falls out, endangering people below or nearby in its range of impact, and again exposing a building’s contents to weather damage and theft during sprees of looting. 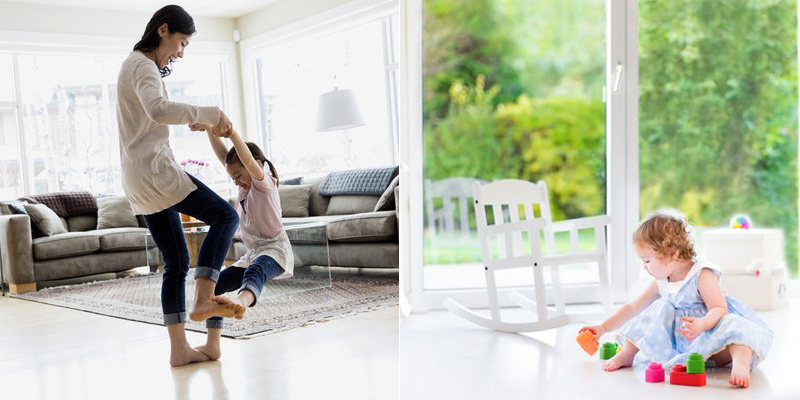 Safety and security films have proven their worth in protecting people and property during seismic activity, by helping retain window glass in its frame, thus preventing the cause of injury by falling or flying shards of glass. Explosions cause widespread damage, and in an urban environment (often containing lots of glass), the risk of injury is increased. In the event of an explosion in an urban area, flying glass is often the biggest cause of injury/trauma. 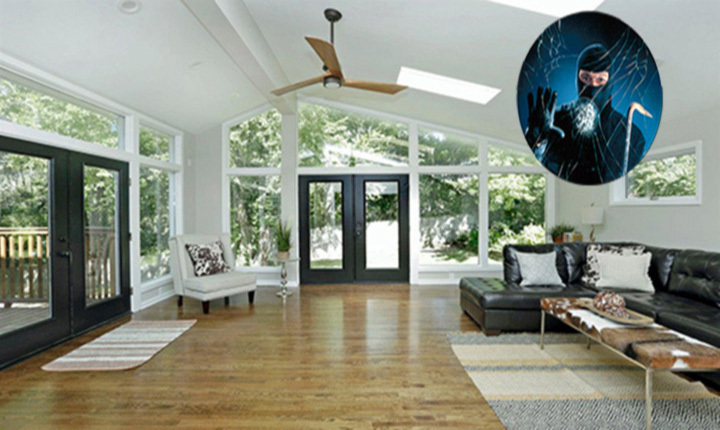 However, certain specially designed films, when applied correctly, can contain these shards of glass, protecting the internal environment and in some cases, retaining the pane of glass in the window frame. People sourcing films for this purpose should choose a product that can produce results and check with the supplier that the installation is done properly. Safety films act as an additional protection measure against the flying shards of glass when the glazing is broken by windborne debris or the force of wind. 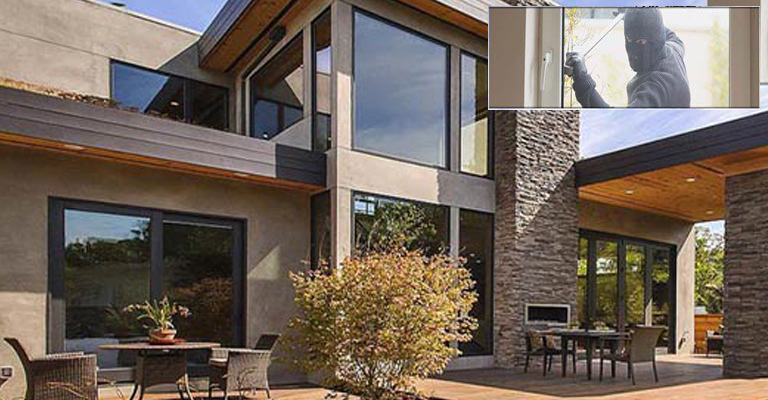 By helping to prevent windows from getting shattered or retaining or holding the shattered glass glazing in its frame, these safety window films help in maintenance of the “weather seal” of a building. This helps reduce damage from water like that of flood and high winds or wind storms. If the seal is maintained properly, roofs will have a lesser possibility likely to be blown off, and it creates amore of the opportunity that a building can be saved. It is recommended as for that of the Shatter safe security window films that the glass must be attached to the window frame (not the gasket or the rubber packing on edges) so that the edges of the film will become an integral part of the glass and also the frame in order that of keeping the glass attached to that of the security window film and the frame. These attachments assist in keeping the film attached to the frame mainly during bomb blasts. 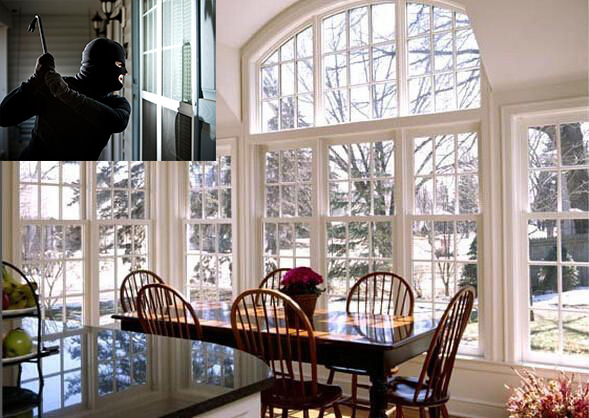 Interested in Safety and Security Window Film Produducts? Get in touch with us now. We are always Glad to provide more information and answer more question on the suitable window films for your place. 0 4 396 87 60 or +971 5434 35073 or mail us at info@prestigewindowfilms.com for a Free Quotation. You may also fill up the form on our website. Please feel free to enquire with us for further more details on Safety and Security Window Film for Home, Villa, Apartment and more in Dubai.